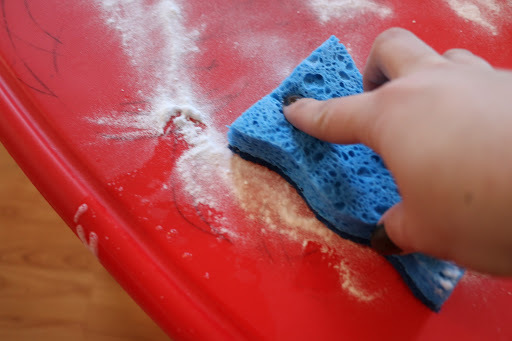 Pour a small amount of baking soda onto the plastic surface and scrub over the crayon with a damp sponge using the scouring side of your sponge. 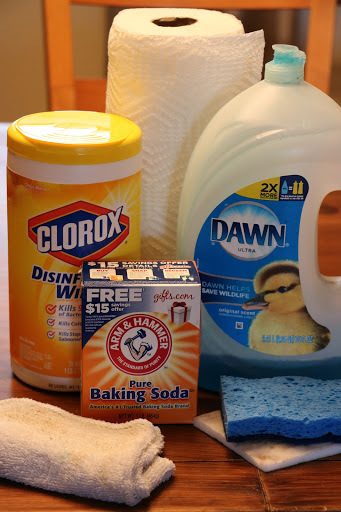 After scrubbing, wipe down the plastic area with a damp cloth to get rid of all the baking soda. 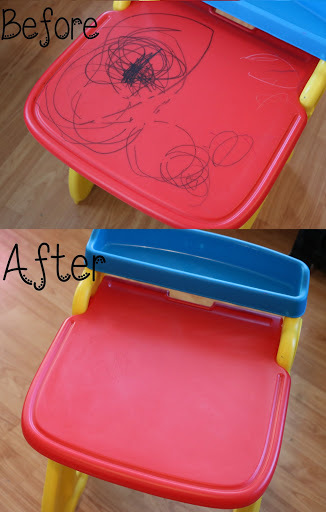 Rub the crayon marks with a Mr. clean magic eraser. 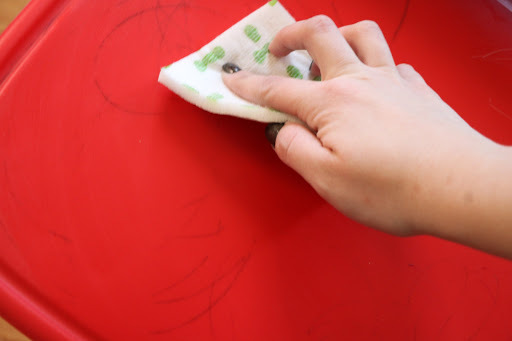 Wipe down the plastic surface with a Clorox wipe on any crayon marks that are still visible. 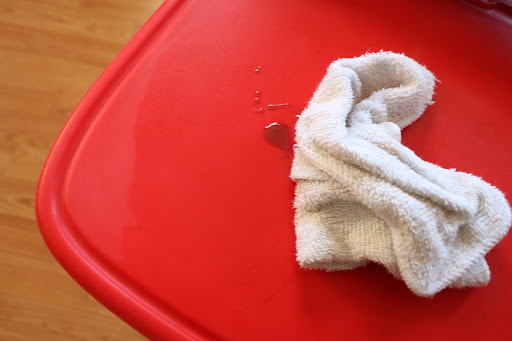 Most of the crayon should be off at this point, if you still have some that are not completely gone, add a couple drops of mild dish soap and start scrubbing with a damp cloth or sponge. 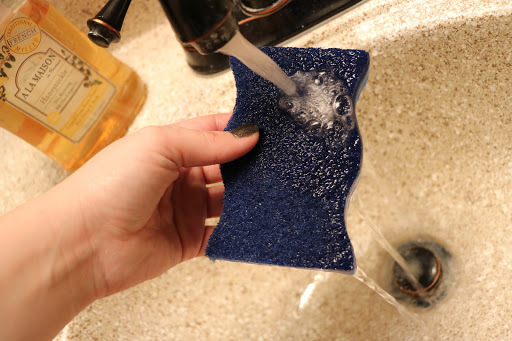 Then wipe away with a dry paper towel. Good as new!! Hope this tip was helpful! 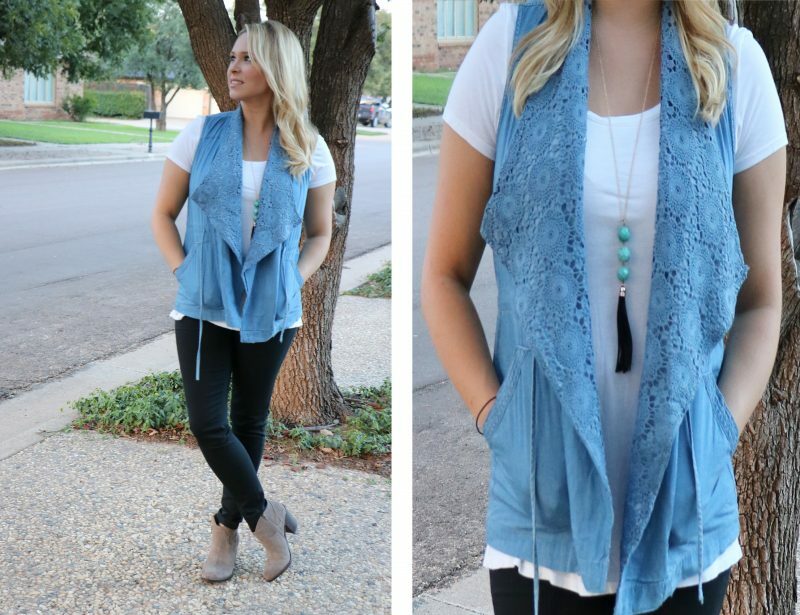 Next Post Wedges, Booties, Heels oh my!